September 21-25, 2011… Showcasing the best talent in the video industry since 1987! The documentary feature film, Polack, screened at VideoFest in 2010. After exploring distribution options, director, Jim Kenney, decided to go it on his own. His solution: to upload the HD film to vimeo.com, protected by a password. Customers can “rent” his film with a payment to PayPal, and then receive the password via email. The filmmaker nets the full rental, only minus PayPal’s nominal service fee. Other distribution options, even those under the guise of self-distribution, require much higher “cuts”. 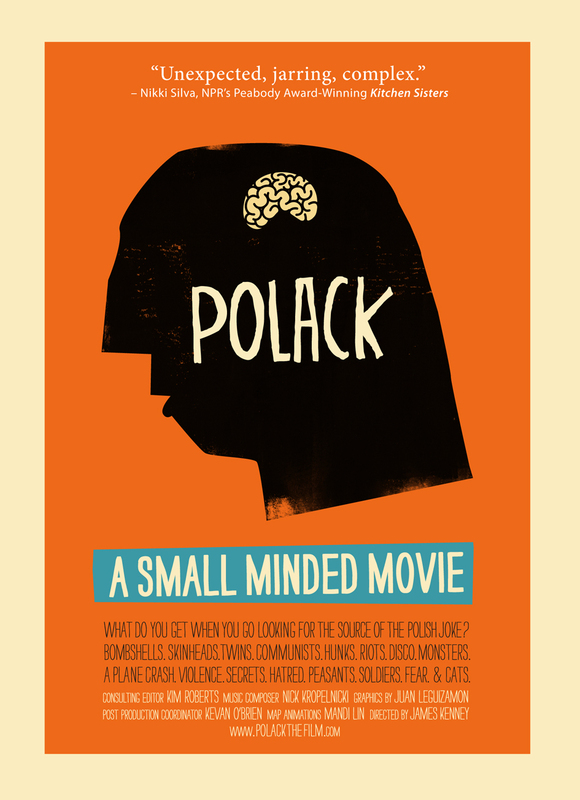 To learn more, visit Polack’s website at: www.polackthefilm.com. The Video Association of Dallas is dedicated to promoting an understanding of video as a creative medium and cultural force in our society, and to supporting and advancing the work of Texas artists working in video and the electronic arts. Through its programs and information services, the Video Association intends to educate and inform artists, students, educators, critics, video and film producers and an interested public so they may better understand, appreciate and evaluate the creative possibilities of the video medium. It will also provide a forum for the work of regional video artists, in order to stimulate excellence in their work and provide the opportunity for dialogue and critical discussion. Mars returns to the DFW area!